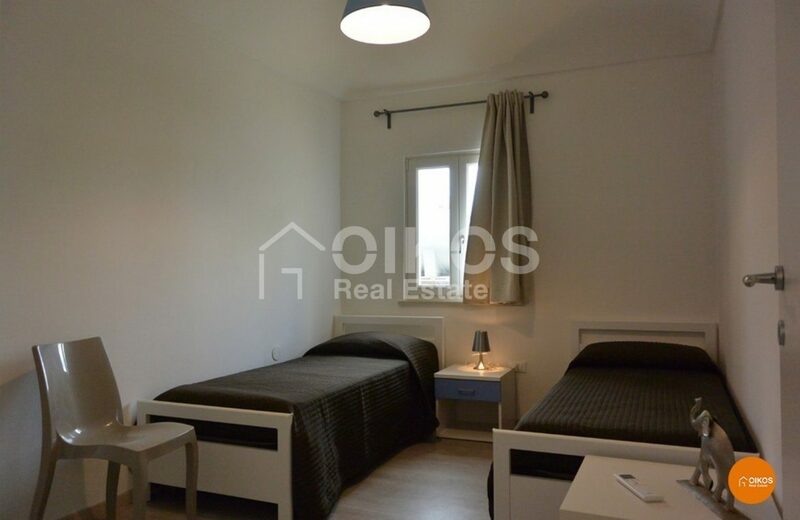 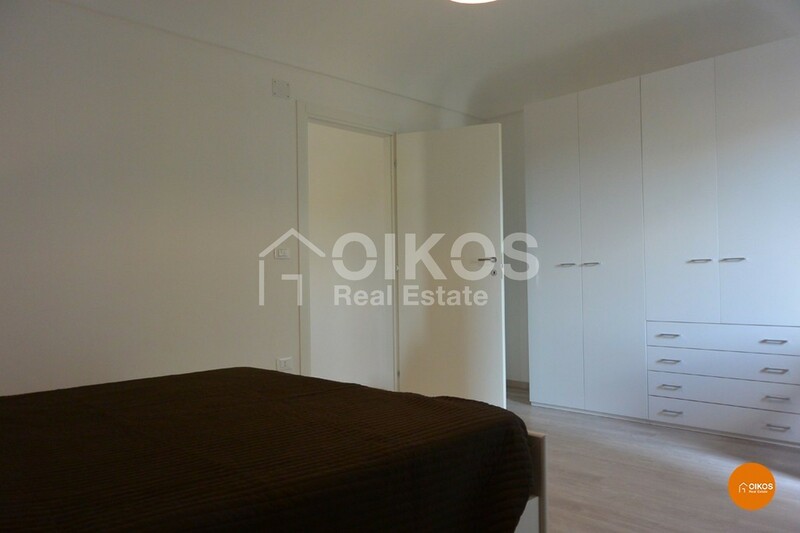 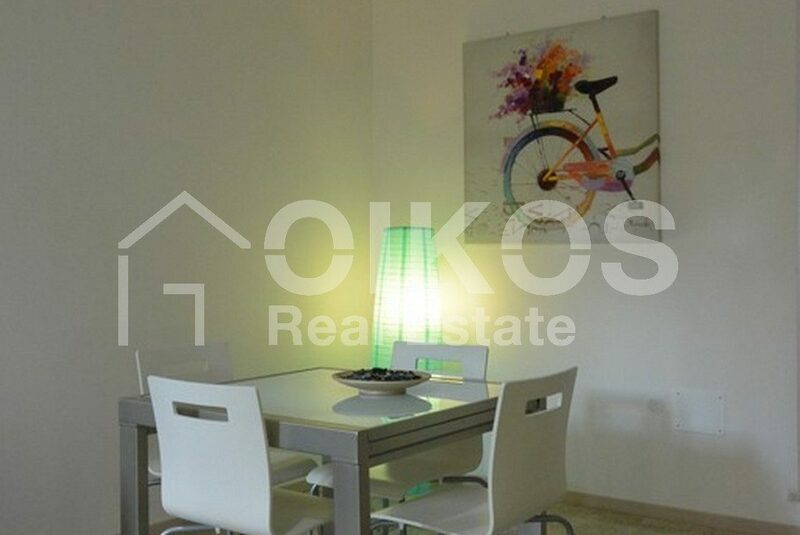 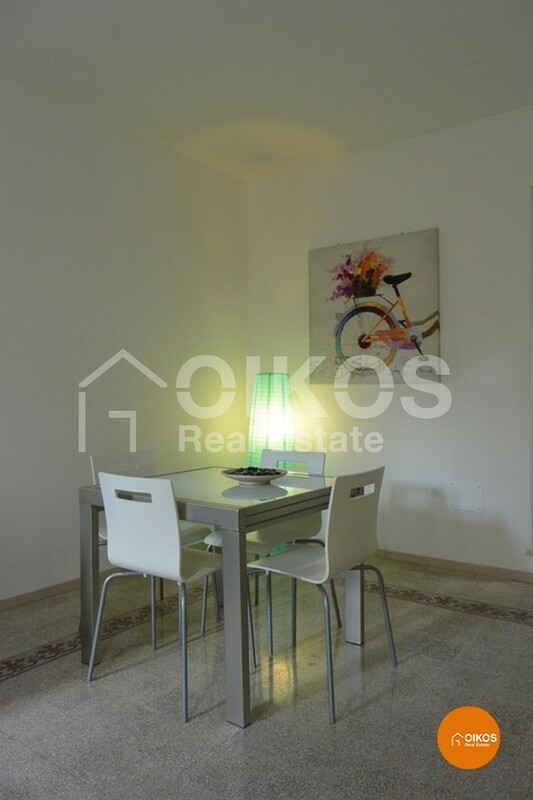 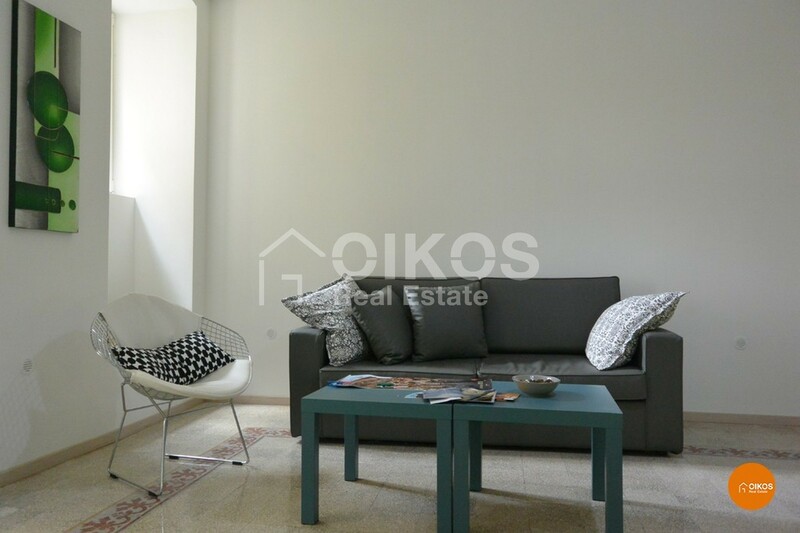 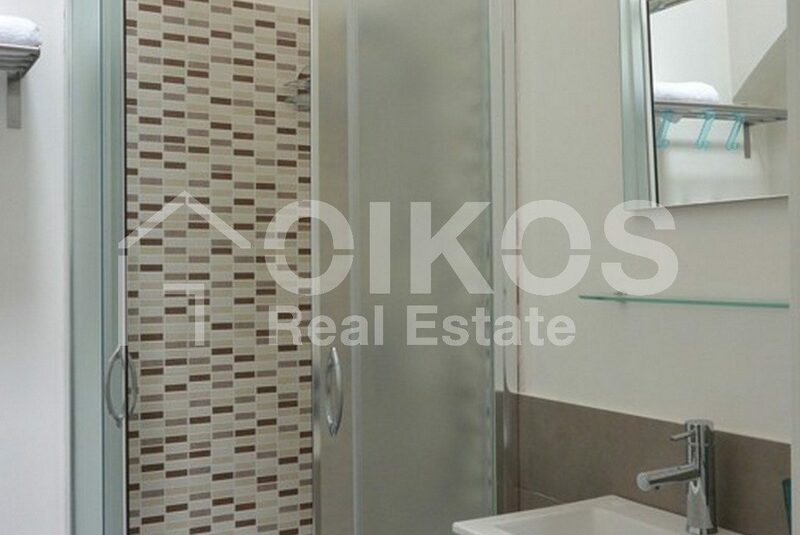 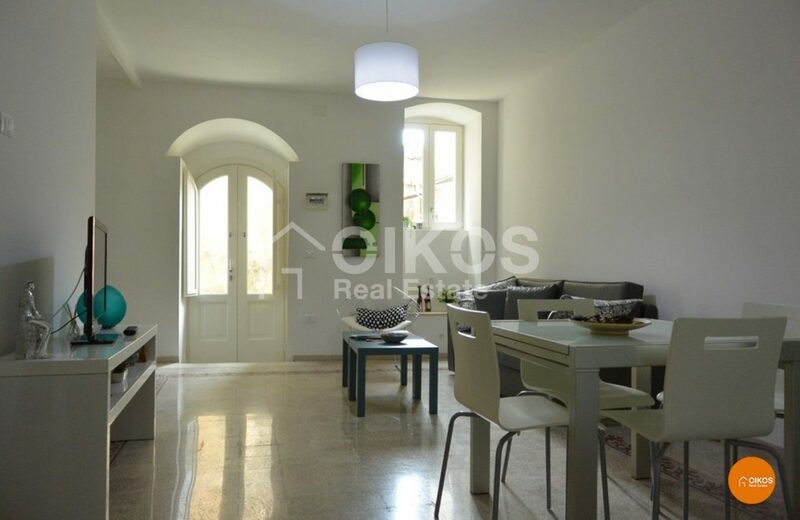 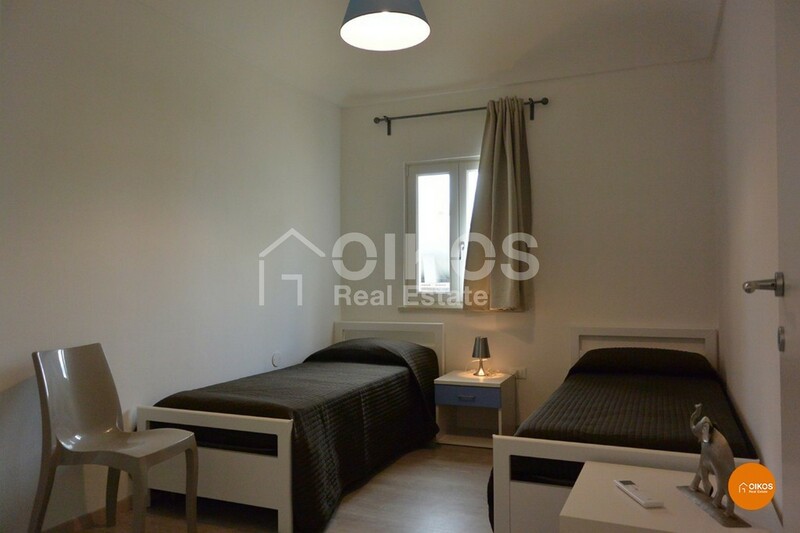 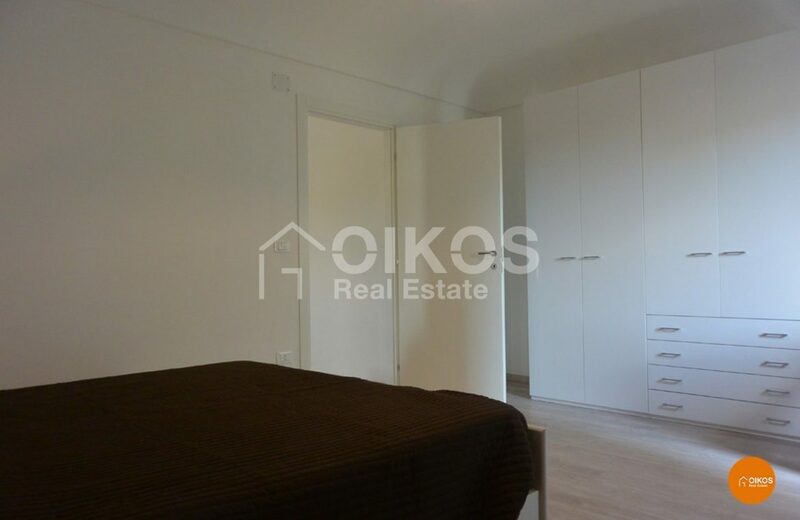 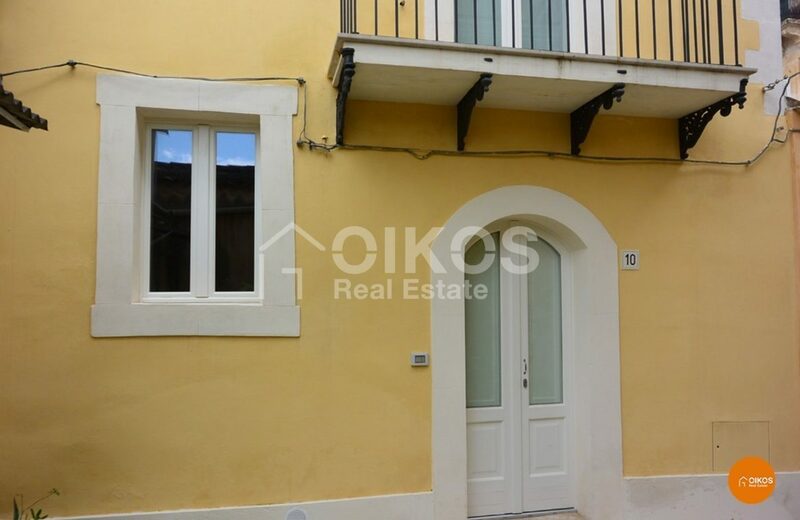 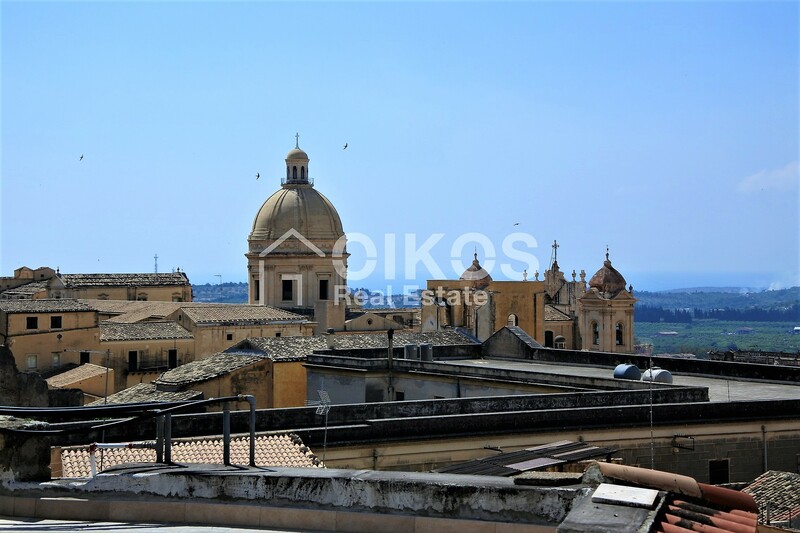 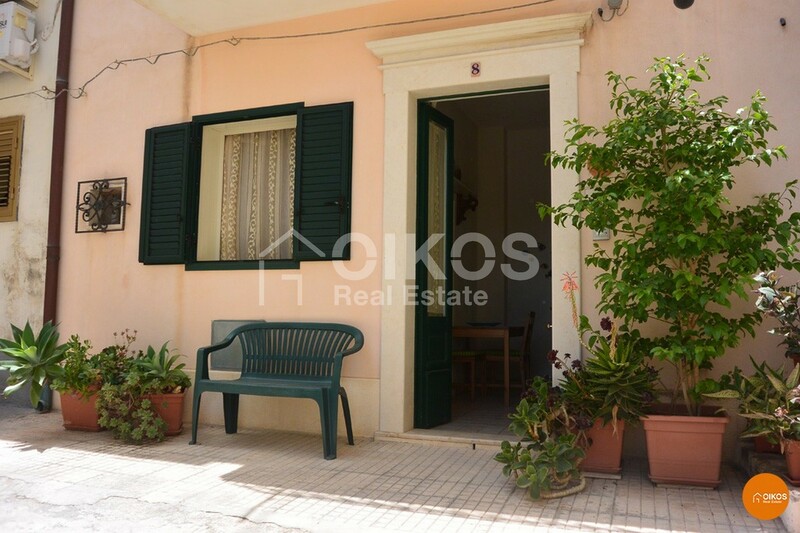 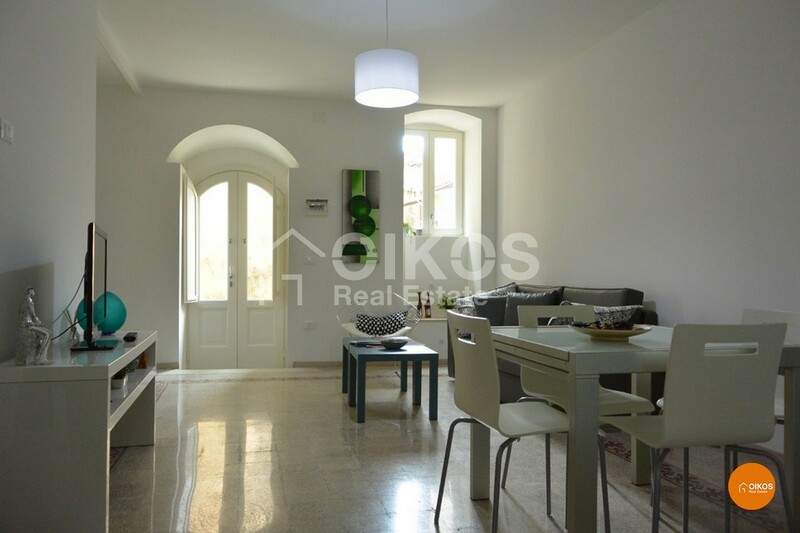 A house in the heart of the historic centre of Noto with a floor area of approximately 90 sq. 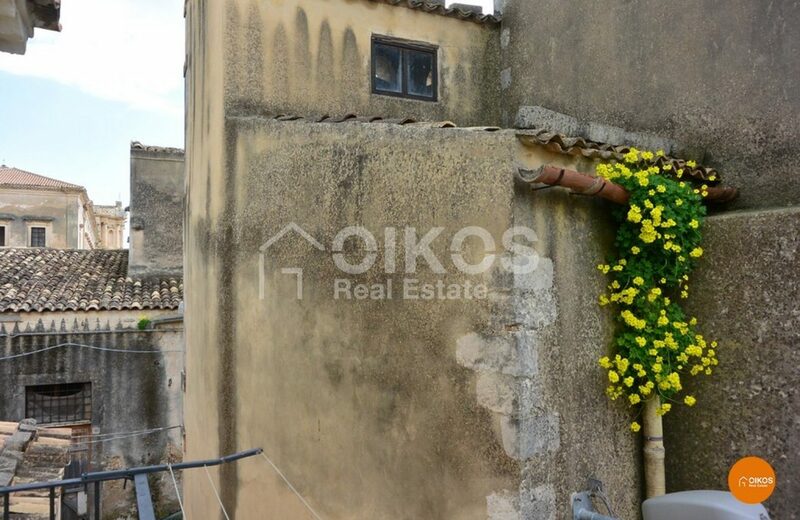 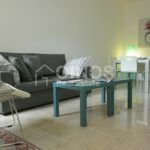 m.
The property is arranged on two levels and on the ground floor there is a living room, a kitchen, a bathroom and a small storeroom; on the first floor there is a double bedroom and a single one too. The property ,which has recently been restored, is a stone’s throw from Corso Vittorio Emanuele and close to the church of San Domenico and the church of del Carmine. 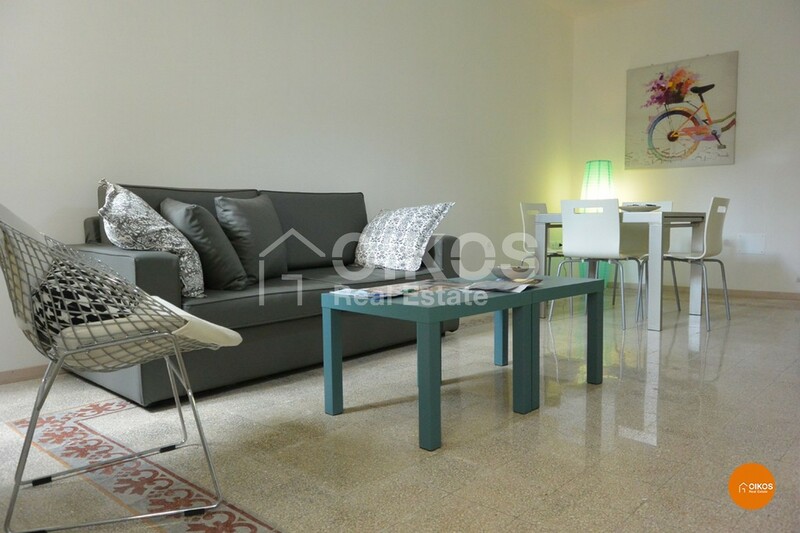 The high quality finishing touches and the modern furnishings add value to the property. 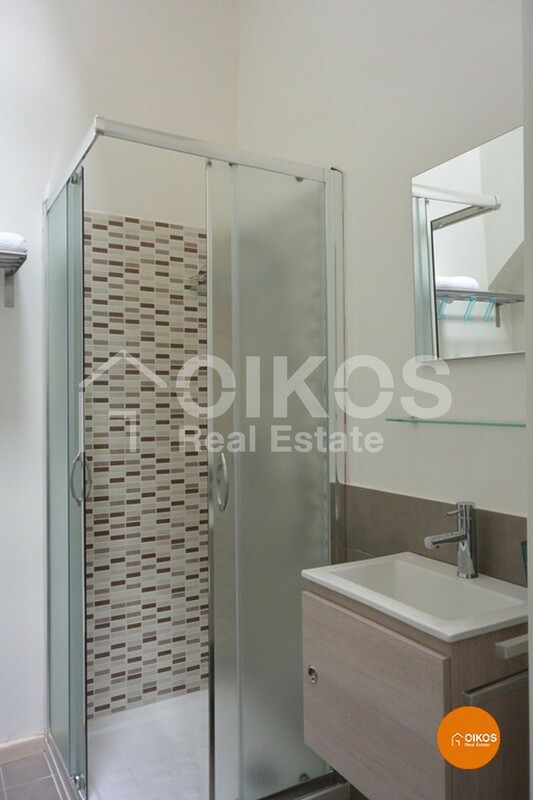 Tranquility and privacy is guaranteed thanks to its secluded position.